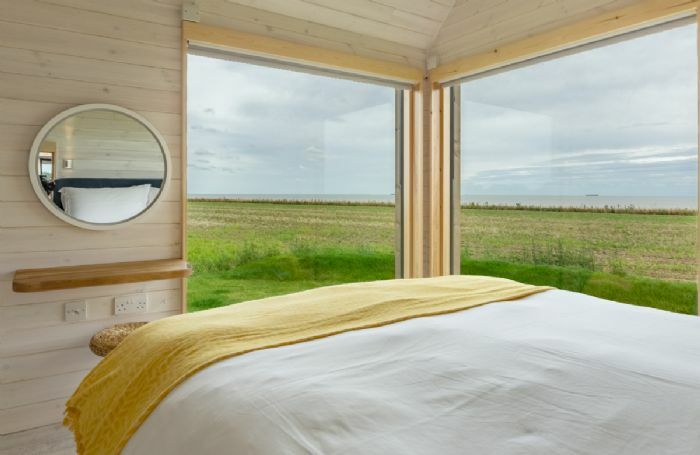 Super king zip and link beds, sea views and en suite with shower. 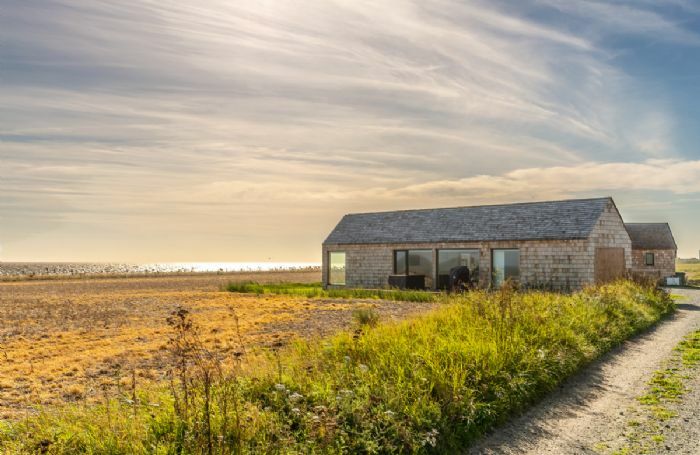 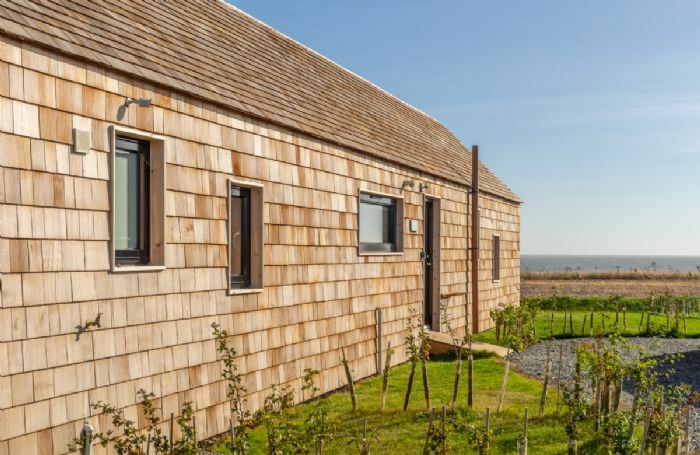 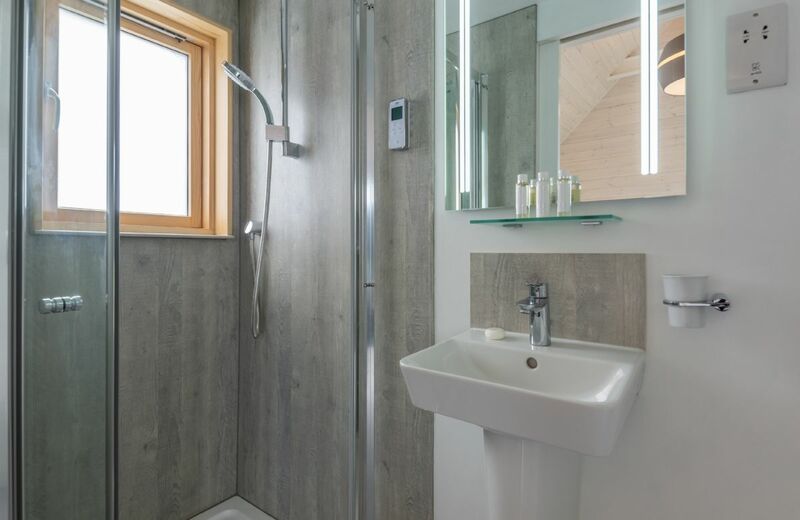 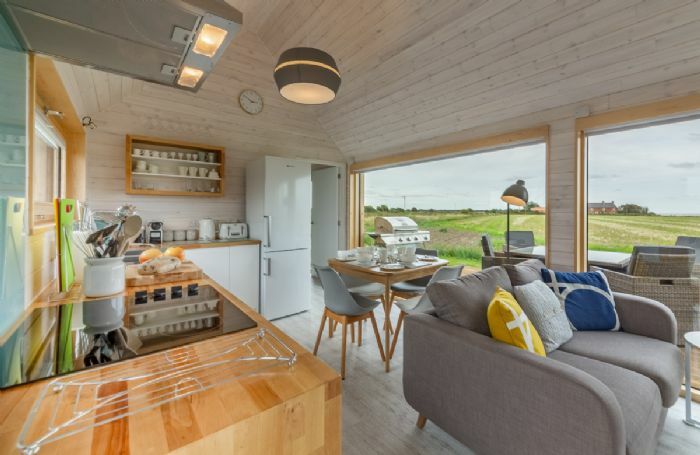 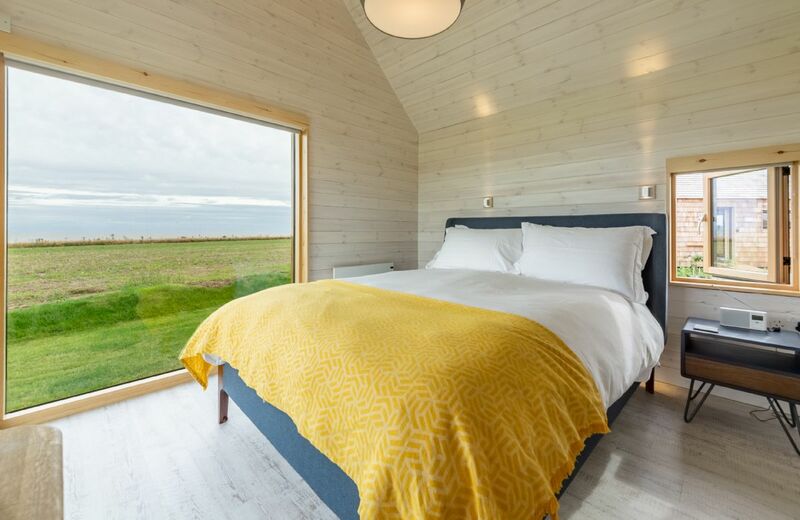 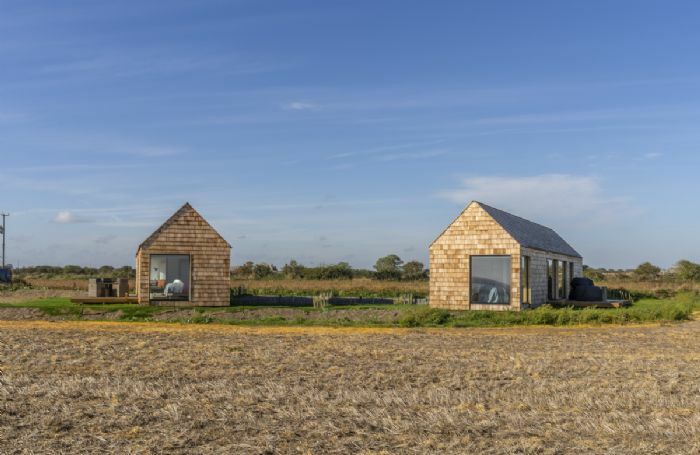 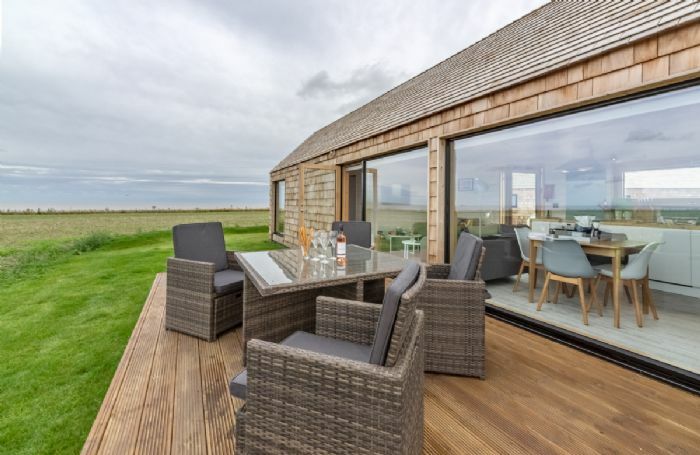 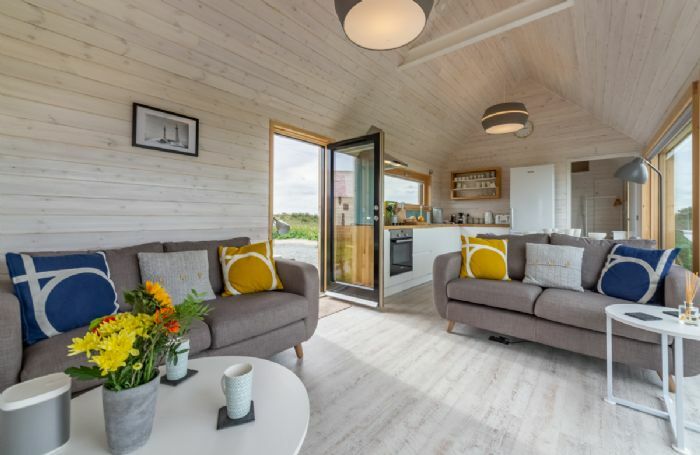 The Listening Station is a contemporary property that has been designed to blend in with its natural surroundings, offering wonderful views towards the cliffs and beaches of Clovehithe. With only a low-lying cliff edge and a near private beach separating you from the sea, The Listening Station lies in a truly special location where you can enjoy the changing light of Suffolk’s huge skies, expecience spectacular sunrises and sunsets, hear the sounds of the waves and appreciate nature at its most idyllic. 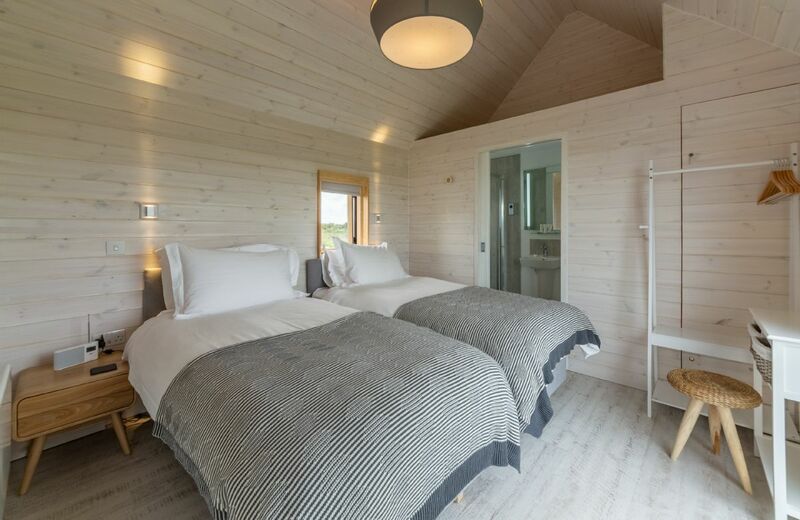 As with its sister property, the Watch Room, it sleeps four in two spacious double bedrooms with en-suite bathrooms. The central area of the property is a comfortable living and eating area that opens out onto a decked terrace. The property’s name comes from the fact that Royal Navy Wrens listened out for German submarines in World War II right from this very shoreline. 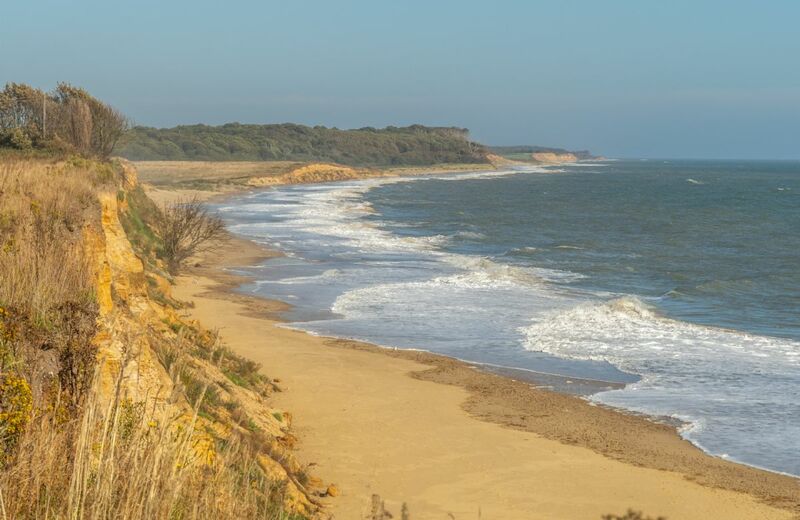 This truly secluded hideaway comes with a beautiful, secluded beach on your doorstep, lovely coastal walks and amazing birdlife just outside your windows. 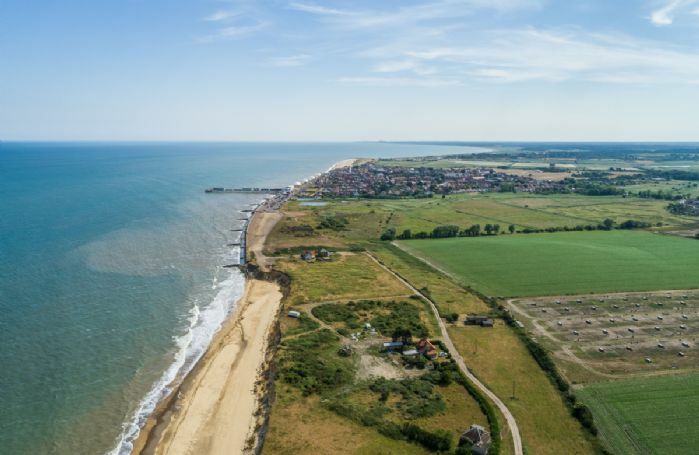 Yet the vibrant and buzzing town of Southwold is just an easy walk or cycle ride away. Despite the seclusion, you’ll find plenty to do in the immediate area, with anything from birdwatching through to boating and watersports on the agenda. 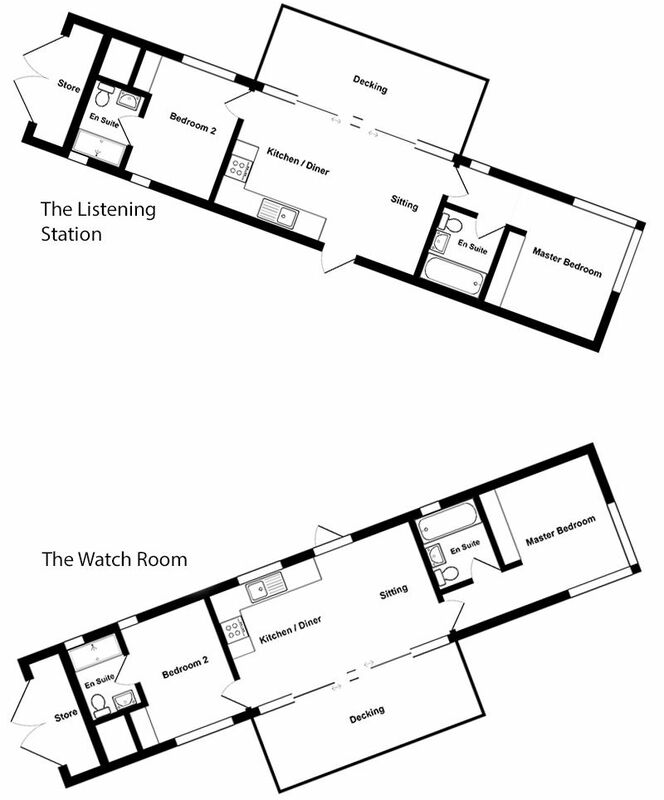 The Listening Station can be booked together with The Watch Room which is pet free, as The Watch Houses (sleeping eight guests). 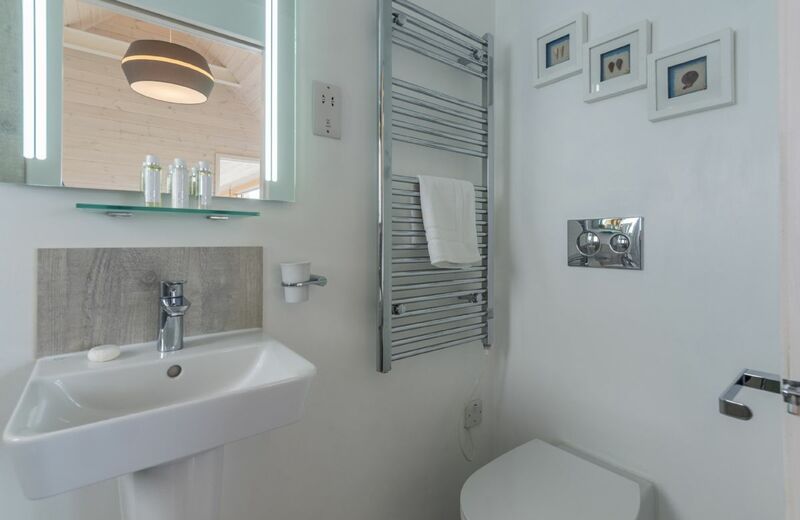 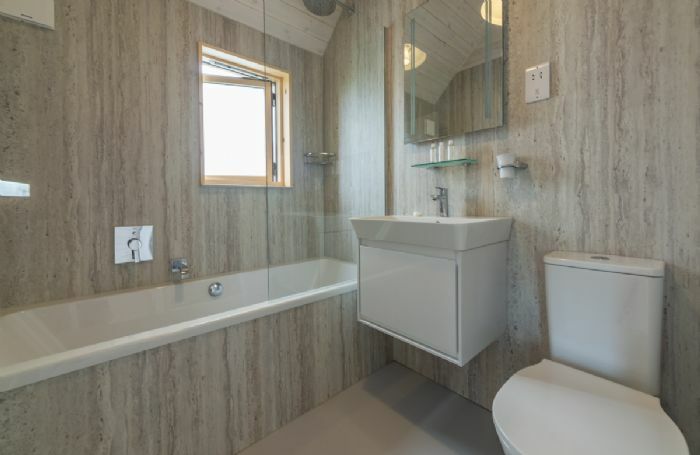 Two double bedrooms, each with en-suite bathroom. 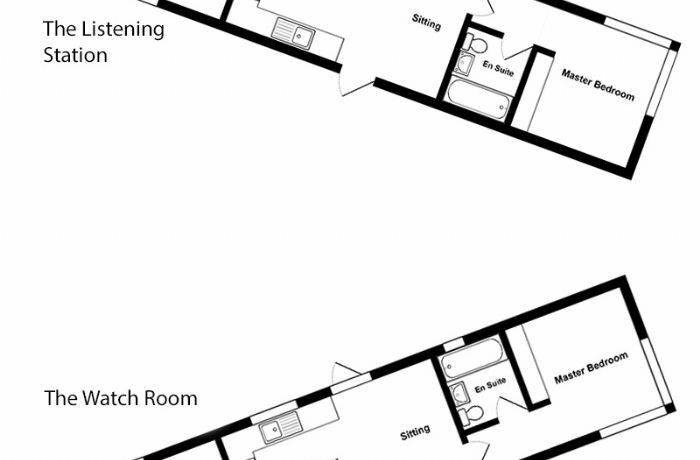 Open plan accommodation, all on one level. One small well behaved dog welcome (small additional charge). 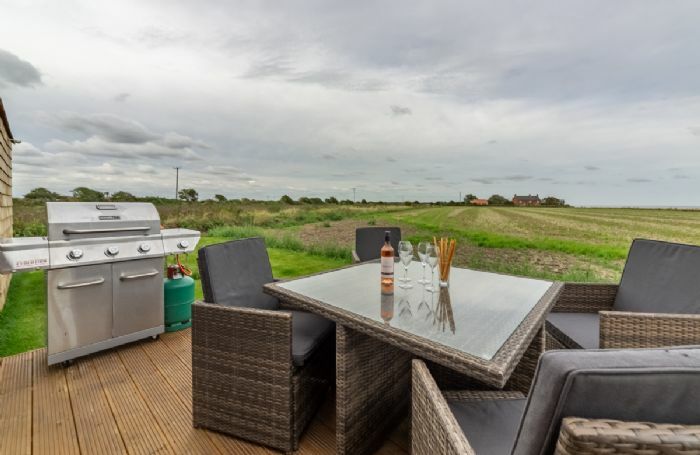 Beach cart with windbreak and picnic chairs. 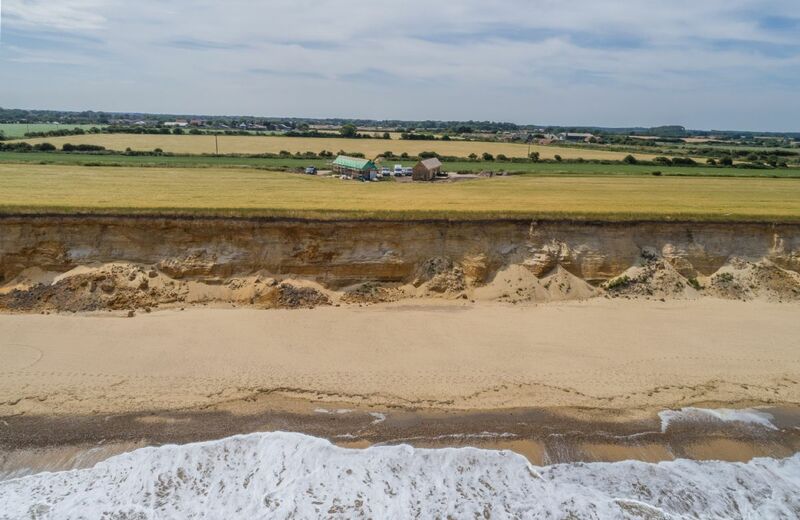 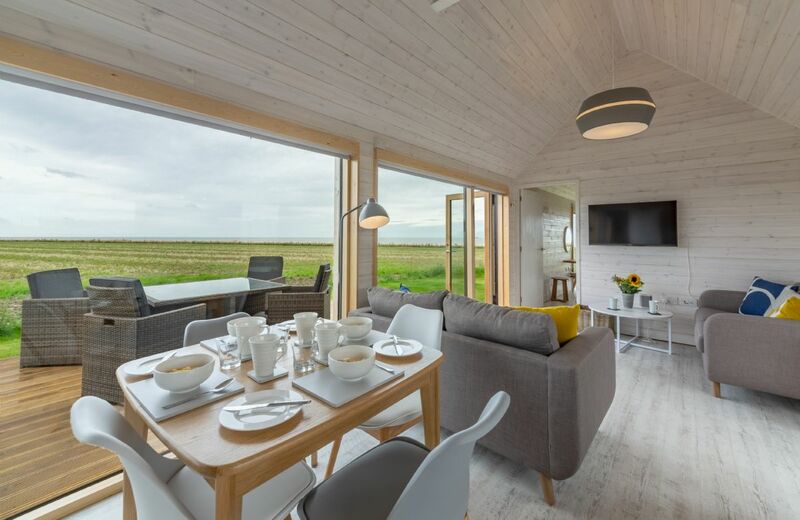 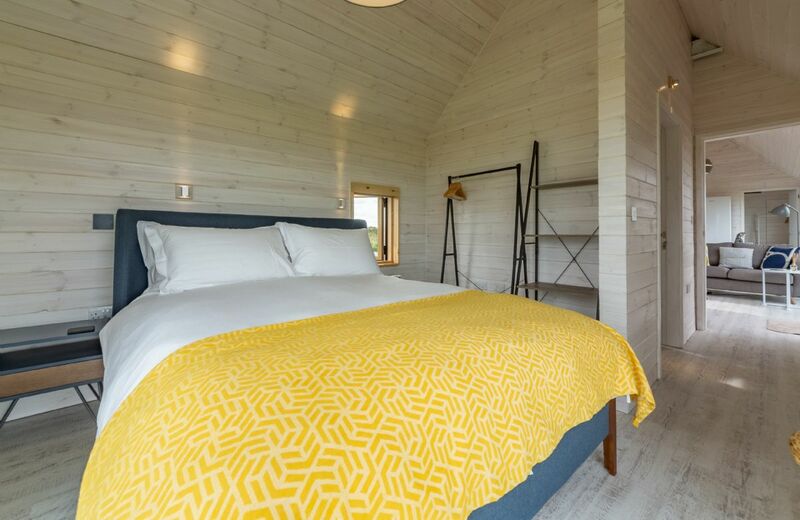 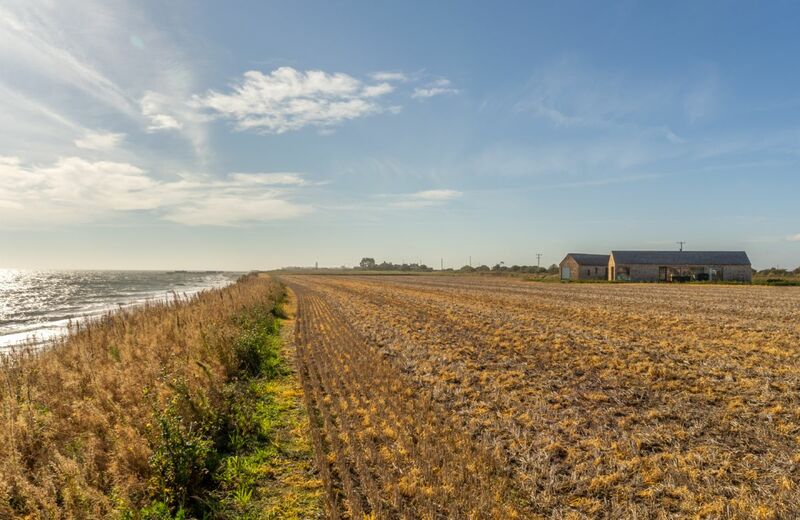 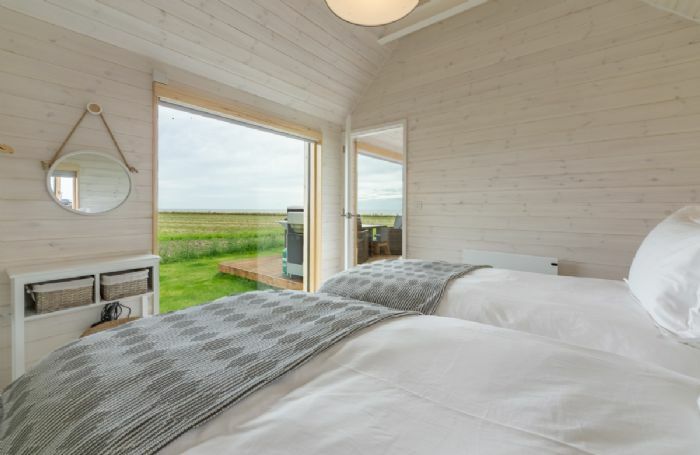 Stay at the Watch Room and one of the first things you’ll want to do is get out and explore the Suffolk coastline, with its miles of sand and dunes as well as those vast skies. It’s a birdwatcher’s paradise. 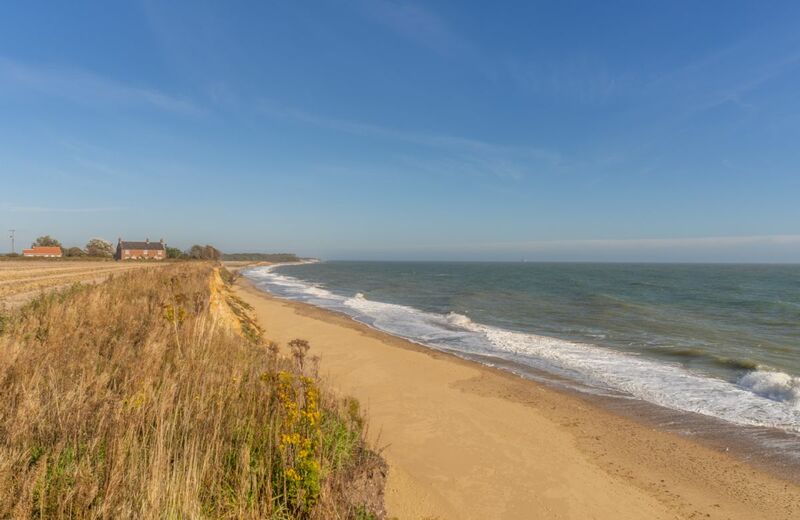 Southwold is just a 15-minute walk or 5-minute cycle ride away from the property. 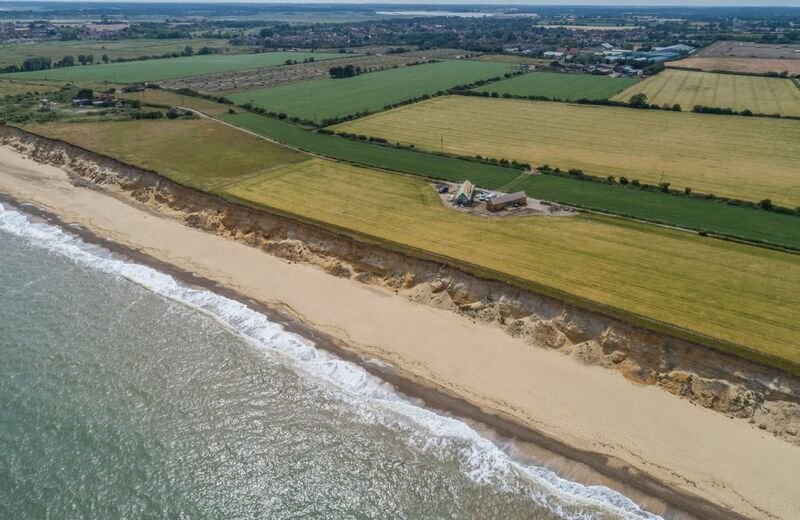 As well as having an award-winning beach, Southwold offers plenty of galleries, shops and pubs. 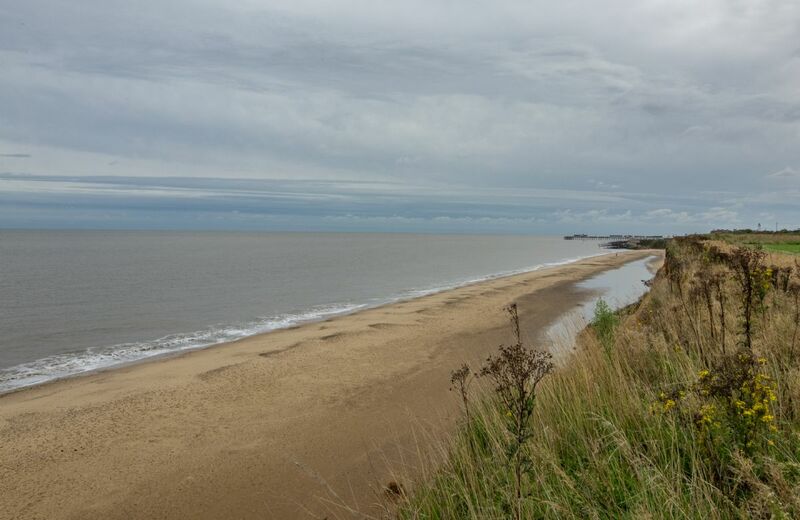 You can also buy freshly caught fish here. 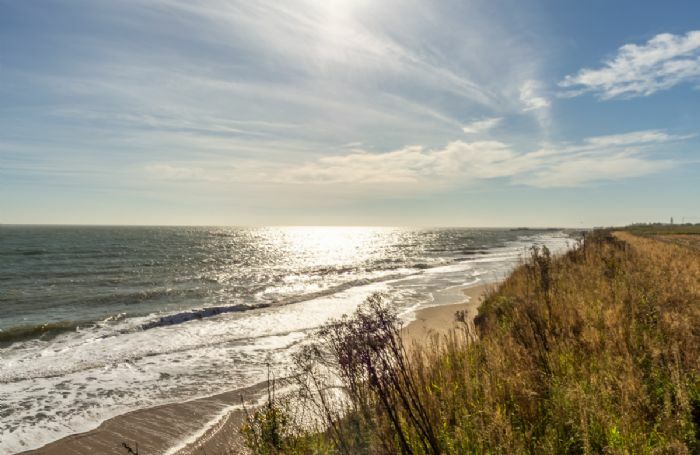 A bit further south you’ll find Aldeburgh, the pretty coastal town that hosts the internationally renowned Aldeburgh Festival, a high point of the year for classical music lovers. Speaking of festivals, if you’re here in July, you might be lucky enough to catch Latitude. There are some superb historic buildings worth visiting nearby, including the late 12th century castle in Framlingham. 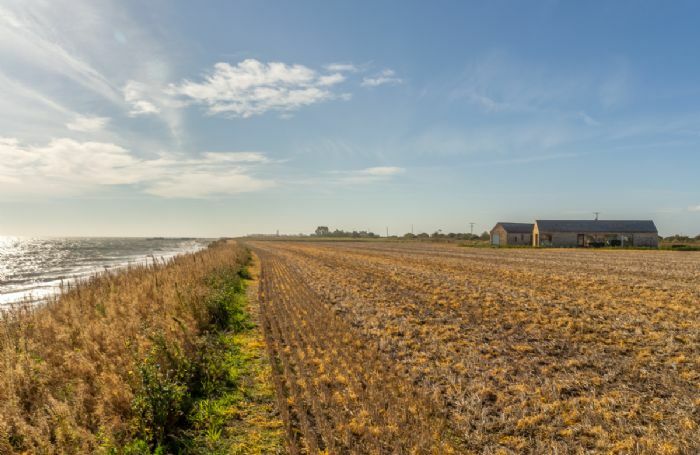 Dating back to the 14th century, the remains of Leiston Abbey are very evocative and are some of Suffolk’s most impressive ruins. If you’d like to get out on the water, you can hire a canoe, kayak or paddleboard and discover the creeks on the Alde estuary between Snape and Aldeburgh.